(Manila, Philippines). 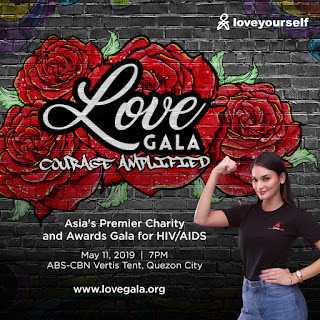 More than four years after winning Miss Universe 2015, Pia Wurtzbach has remained committed to her causes, especially on HIV awareness campaign as she headlines “Love Gala 2019: Courage Amplified” – an event powered by the LoveYourself, Inc. 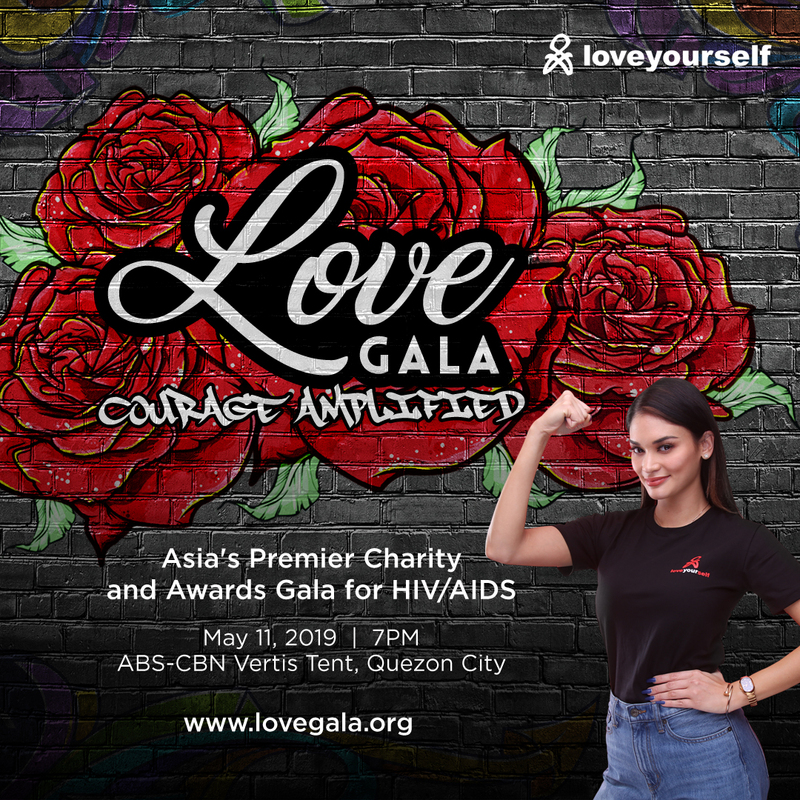 The Love Gala, the Asia’s premier charity and awards event that supports HIV awareness and education campaign, will be held on May 11, at the ABS-CBN Vertis Tent, Quezon City. Wurtzbach, a UNAIDS Goodwill Ambassador for Asia and the Pacific, will also be joined by Miss Universe 2018 Catriona Gray, who is a volunteer-ambassadress of the LoveYourself – a non-government organization that promotes HIV awareness and education campaign in the Philippines. To join Wurtzbach and Gray on this cause, tickets for the Love Gala are available at www.lovegala.org. LoveYourself founder and Executive Director Ronivin Pagtakhan said that Wurtzbach was chosen to be one of the Love Gala ambassadresses along with Gray as they both have the strong passion and desire to use their voices on the HIV advocacy. “The Love Gala is an opportunity for people to be brave and show their support on the cause. We can all do our part to help minimize the cases of HIV by showing that we are united in our advocacy, and by taking actions to make a difference,” Pagtakhan said. The Love Gala continues the global movement by uniting individuals and organizations in a night of exquisite musical entertainment and worthwhile fundraising and a perfect venue for people to learn more about what they can do to support the cause. The gala night will also honor outstanding advocates who have greatly contributed to their communities at the second Ripple Awards: five (5) individuals, three (3) organization and one (1) project of the year. Institutions and organizations supporting Love Gala are Absolut & Olmeca, AIDS Healthcare Foundation, Australian Federation of AIDS Organisations, Business Mirror, Cognizant, Department of Health, Durex, Gilead Sciences Inc., F1 Hotel, Inspi Store, Mass TV, MP School, Mont Albo, PhilHealth, Philippine National AIDS Council, Pilipinas Shell Foundation Inc., Rotary Club of Quezon City, Save the Children, Shopee, The LoveYourself Incorporated, UNAIDS, Victoria Court and World Health Organization. Wear Love for More Love! Comedian and impersonator Kaladkaren Davila also supports the cause. The “Wear Love for More Love” merchandise has two distinct designs: The LoveYourself Black Shirt and The Love.Fight.Cure. Red Flip Shirt – these are made of premium cotton, while the shirts' designs are silk-screened with a straight hem. For only PhP249.00 you can already help the good cause of the LoveYourself. The shirts come in XS to XL sizes. 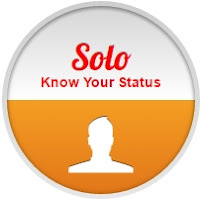 A huge portion of the sales from the LoveYourself merchandise will be used to support the organizations’ free and confidential HIV testing services, awareness programs and community movements like the Love Gala 2019: Courage Amplified. Support LoveYourself! 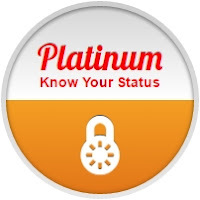 Help more people get tested by contributing to our cause. Now you can use Paypal, or any credit/debit card.